If you’re a professional musician and your employment contract required you to buy a musical instrument or cover the work-related expenses of an instrument you already own, you might be able to claim a deduction using form TP-78.4-V. If you want to claim a deduction for work-related expenses other than those related to your musical instrument, you’ll need to complete the TP-59-V and TP-64.3-V forms. 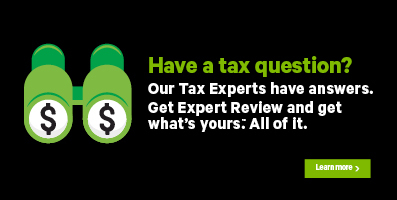 These forms are combined with the TP-78.4-V in H&R Block’s tax software. Note: You won’t be able to claim a deduction for your musical instrument if you’re claiming the same expenses as a self-employed musician. When you arrive at the Employment expenses page, answer Yes to the question Were you employed as a professional musician?. Select Salaried Musician from the Go To Page dropdown menu.